*shameless plug: if you’re a cardiologist using Filemaker, try our eAtreio solution! Recipe: First, we should obtain all necessary components from their source. CONQUEST – is a public-domain DICOM server written by Marcel van Herk and Lambert Zijp at the Netherlands Cancer Institute. It is multi-platform and, as far as I can tell, well-supported. 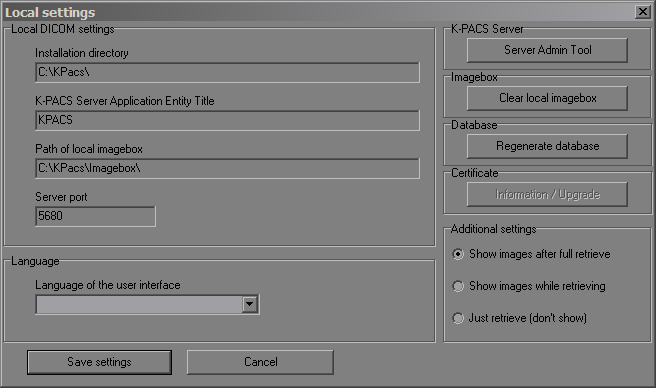 Compared to the other free options (KPACS et al), I think it’s the better one. 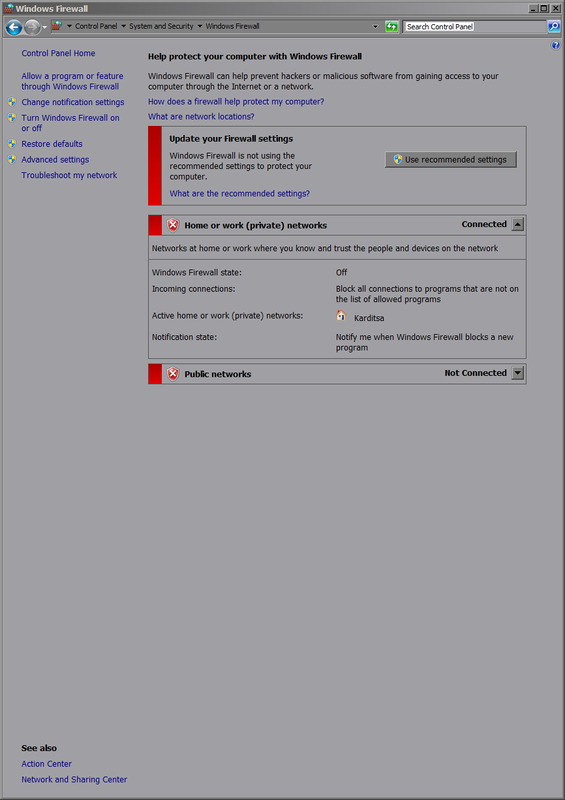 Next, install the appropriate (x86 or 64-bit) version using the default options on the clinician’s desktop PC. 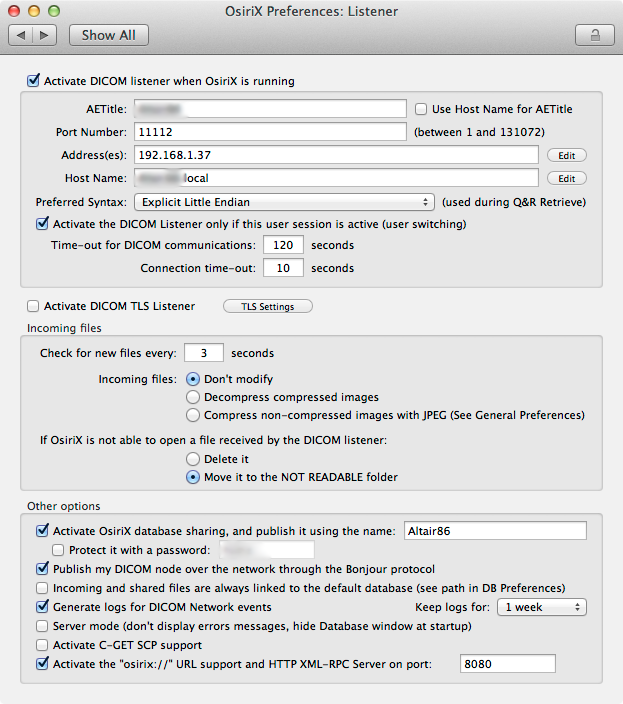 At this point, it is necessary to formulate a plan for a basic (DICOM) network even for the local computer; for the sake of simplicity, let’s create two network nodes – one for the physician and one for a secretary nearby. Remember that accessing the local host (i.e. 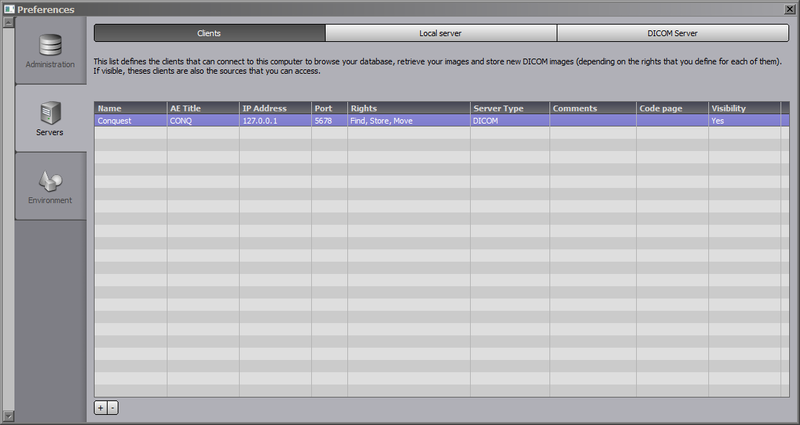 one’s own PC) can be achieved by pointing to the IP address of [127.0.0.1]. 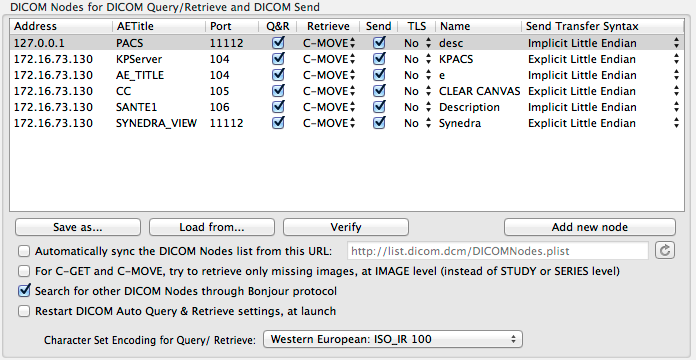 DICOM network parameters [AE title, port] should be unique and thought out in advance. For the sake of clarity, the information we’ll have to enter manually is enclosed in brackets (don’t include those); most options, except some more meaningful names, are the default ones. 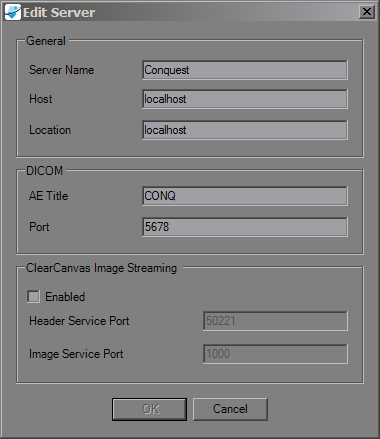 – Conquest PACS, with an AET of [CONQ] listens on port ; Synedra viewer, with an AET of [SYN] communicates on port ; ClearCanvas has an AET of [CLEARCANVAS] and listens on port . Below are some screenshots of the configuration screens for the individual applications, with some important hints where necessary. Note, at this point, that there is a significant “voodoo” factor that comes into play when configuring DICOM appliances. For example, a particular AET name or a port may prevent access, and one can spend all night trying to troubleshoot the situation. I suggest that you enter the information as listed here, and then try changing them, if necessary. 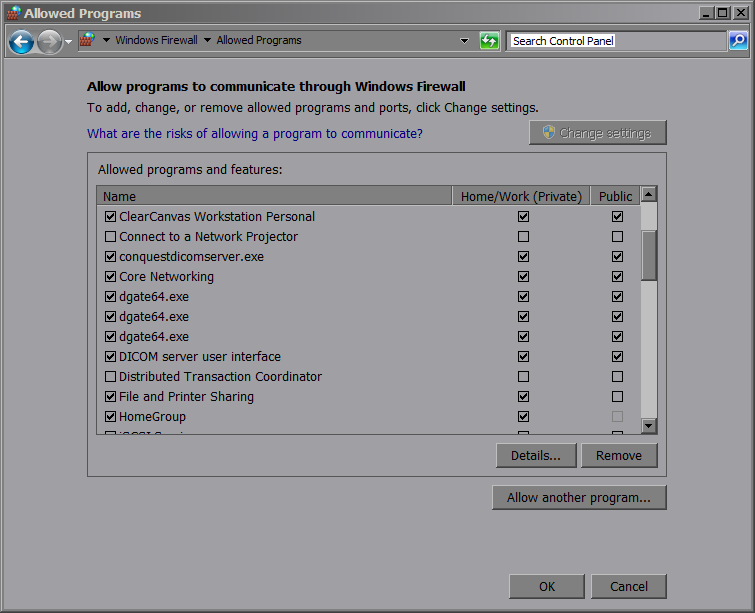 Same applies to the Windows firewall – turn it off first, and then try to configure it! – I’ve had good success with the options listed above; note that spaces were removed and replaced with a single <tab> character by hand! 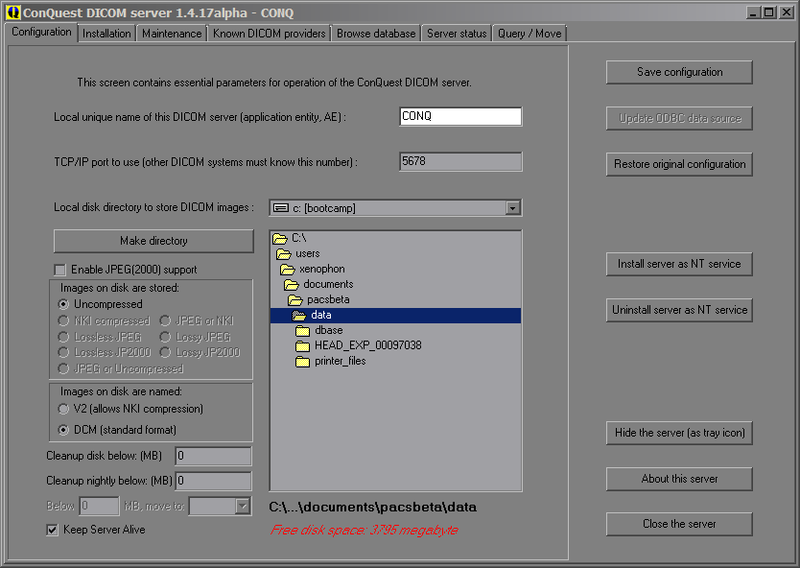 In order to create a CD (or a DICOM USB file), Onis is probably the best. 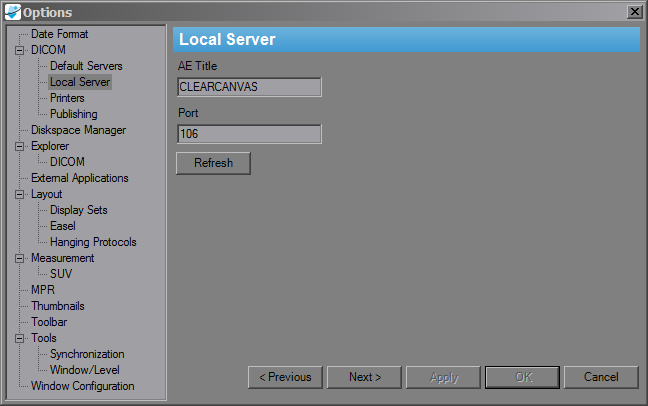 If we need AVI export, ClearCanvas allows that.